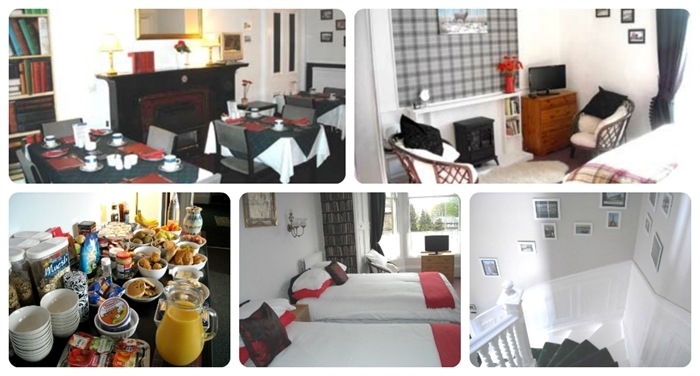 Central location, ideal base for exploring Edinburgh. Car park, great breakfasts, comfy beds, free Wi-Fi. Bus stop on doorstep. Twenty minute walk to Royal Mile and Castle. Immediate confirmation on our website. Car park and excellent bus service on doorstep. Only a twenty-minute walk from Royal Mile and Castle. All rooms have comfortable divan beds, flatscreen TV with Freeview and hospitality tray. Most have stunning views over Arthur's Seat or the Pentland Hills. We have a car park and free on-street parking is also available opposite. The bus stops outside the door with a frequent service to most parts of Edinburgh. There is a variety of pubs, shops and restaurants in the immediate area. 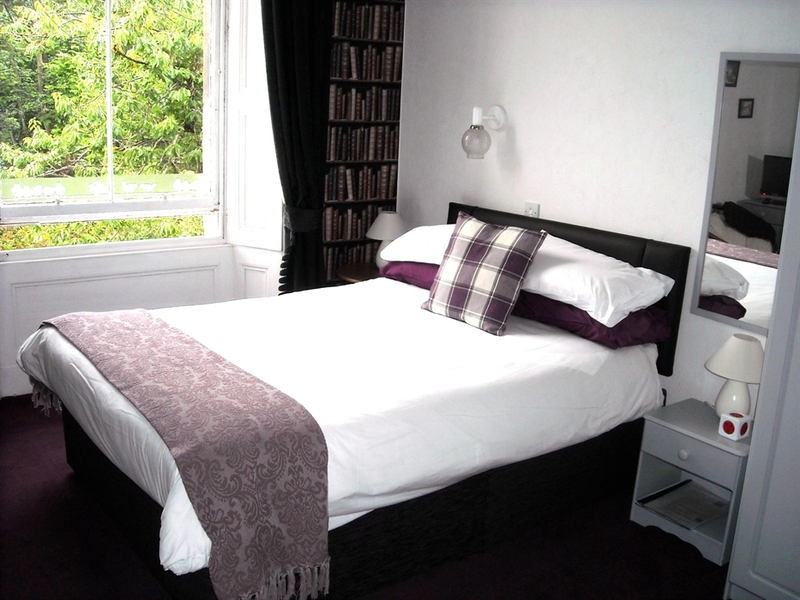 The Guest House is also conveniently situated for most departments of Edinburgh University and is directly opposite the University's Pollock Halls of Residence. We are also close to the new Royal Infirmary, the Royal College of Surgeons, Queen's Hall, Festival Theatre and the Commonwealth Swimming Pool. Great breakfasts, free Wi-Fi in rooms, secure bike storage. Sorry no pets. Rooms from 50 to 95 pounds per night.